NEW YORK (WABC) -- A veteran NYPD investigator who worked major terror cases and then watched over the federal prosecutors he worked for in his later years died suddenly this week. He was 59. 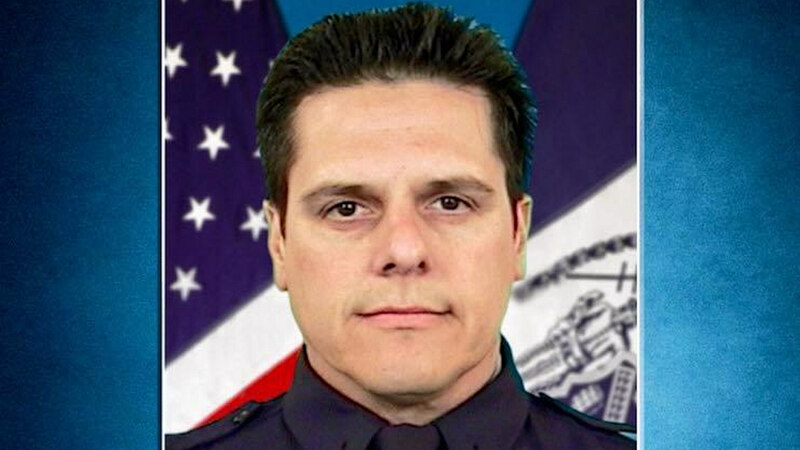 Robert Losada, known as "Bobby Lo," joined the NYPD in 1984 and was already a highly decorated detective sergeant when he moved to the U.S. Attorney's Office in Downtown Brooklyn. As a criminal investigator for the U.S. Attorney, he worked on all major terror investigations to go through the office, including the foiled plots to blow up gas lines at Kennedy Airport and to detonate a bomb at a shopping mall in England. He also kept an eye on all the federal prosecutors, according to U.S. Attorney Robert Capers. "He wouldn't let any of the assistant U.S. attorneys walk to the train late at night. He'd drive you where you needed to go. He's the guy who secretly watched me cross the street from our office to the courthouse and always had a nod or a firm handshake and a 'It's all good boss,'" Capers said. Capers said Losada: "kept the country safe from real terror threats in partnership with the Joint Terrorist Task Force." Losada's funeral was Thursday on Staten Island. He is survived by his large family, but never forgot his cousin by marriage; a firefighter killed on September 11th whose memorial card he always carried with him in his wallet.